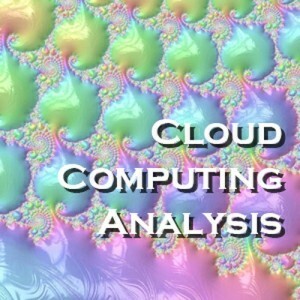 SIL’s Cloud Computing Analysis service provides a view on how an organization can utilize the components of cloud computing. Whether the cloud target is a private, community or public cloud, SIL provides a clear evaluation of the exact software, platform or infrastructure components that best fit the needs of the organization. This examination looks at the business view of targeted cloud computing, including both risks and benefits. The comprehensive service identifies impact on projected company strategies, as well as opportunities and the applicability of specific cloud computing components. 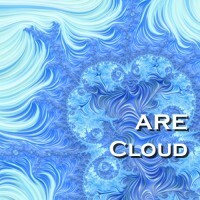 The selection of cloud computing components can vary tremendously among organizations, based on whether the cloud will serve as an infrastructure, network or software resource. The complexity of negotiating, planning, sizing, safe-guarding and monitoring IT applications deployed with the cloud is far more complex than traditional approaches to IT implementation. SIL provides critical expertise to this area by bringing all of its experience and capability to bear when evaluating the overall view of cloud service levels and costs. This builds a comprehensive picture for business case and budget evaluation. SIL’s analysis includes a risk profile, built on an extensive database of experiential production reports. This means that the projections from SIL relate to real-world, not theoretical, experience. This is critical during a move to a convergent IT model, saving thousands, if not millions of dollars during that change. Security is a significant part of any cloud analysis, since the challenge of safeguarding company data and resources assumes a much more difficult form. Aspects of this are inherent with execution platform, network topology and application execution all distributed over a varying number of locations. Virtualization complicates this even further, since it alters the relationship between the OS and underlying hardware. The configuration and control of the layers of resource management and the access to those resources is a strong focus of the SIL analysis. With SIL’s assistance, cloud deployment within an organization can be efficient, safe and effective. Whatever the type of cloud computing considered, SIL’s comprehensive cloud computing analysis service provides important insights into risks and opportunities. With SIL’s extensive experience in the cloud computing arena, those insights are comprehensive and actionable, with detailed information on costs, risks and critical decision points.